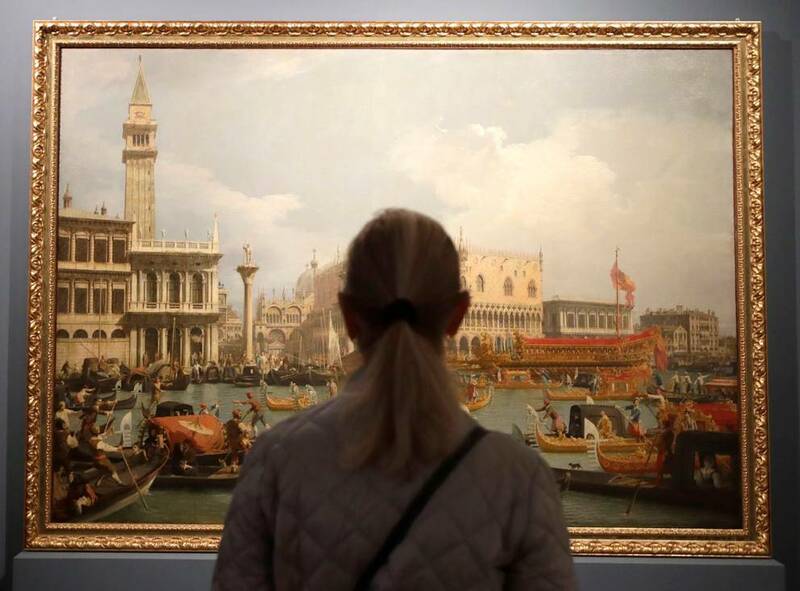 At Palazzo Braschi, from April 11th throughout August 19th, visitors will have the unique occasion to go on a journey through the art of the Italian master Canaletto, in the largest exhibition of Canaletto works ever held in Italy. 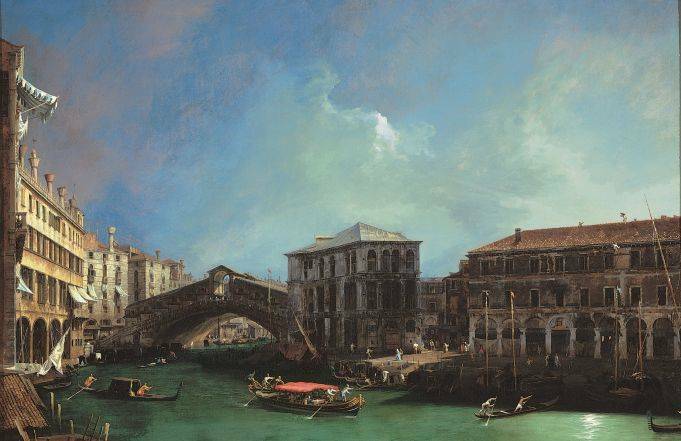 On the occasion of the 250th anniversirsary since the death of Italian master Giovanni Antonio Canal, known as Canaletto, Rome’s Museum Palazzo Braschi is hosting a major retrospective dedicated the Venice-born painter. On view through August 19 2018, the exhibition is a unique opportunity to admire the the artist’s largest group of works ever exhibited in Italy. The largest exhibition of Canaletto works ever held in Italy, Canaletto 1697-1768 celebrates one of the best known European eighteenth-century artists. With his pictorial genius he has revolutionized the genre of landscape painting, raising it to the same importance as historical and figurative painting. Held in the museum’s Neoclassical palace located in the heart of renaissance Rome, between Piazza Navona and Corso Vittorio Emanuele II, The exhibition features about 68 works by Canaletto including paintings, drawings and documents. The works are on loan from some of the world's most important collections around the world, including the Metropolitan Museum of Art in New York and the Museums of Boston, the Pushkin Museum in Moscow, the Jacquemart-André in Paris, National Gallery in London, to the Italian ones, including the Sforza Castle in Milan and the Borghese Gallery in Rome. Organized in nine sections, the exhibition has the objective of giving an insight into Canaletto's entire career - from his work as a set designer through his revolution of landscape painting. 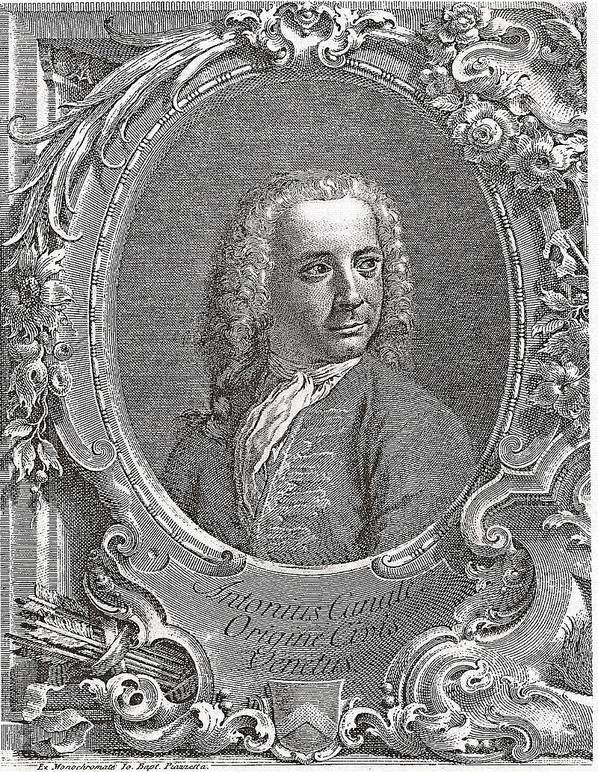 Canaletto was born into a noble family whose coat of arms he occasionally used as a signature. Although Canaletto was adept in many different art forms, such as printmaking, etching engraving and burin, he is best known today for his vedute (views) of his native Venice. 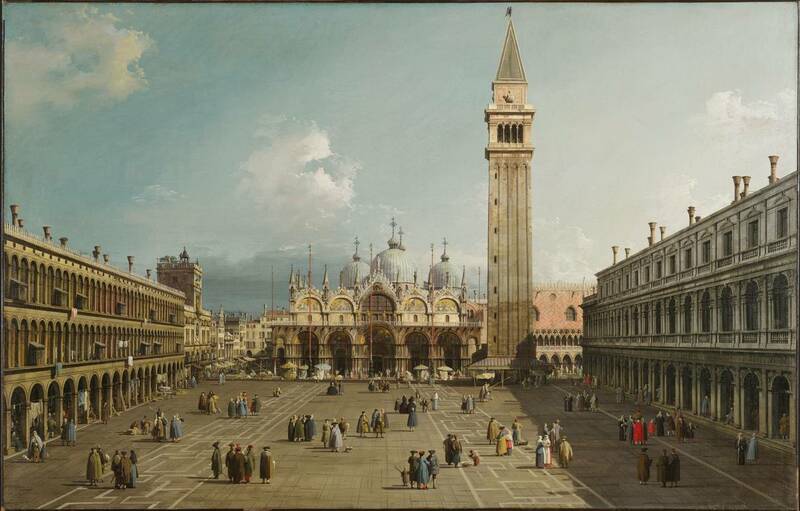 Canaletto illustrated numerous scenes of Piazza S. Marco, the principal most famous square of Venice, which many examples are on display at Palazzo Braschi. 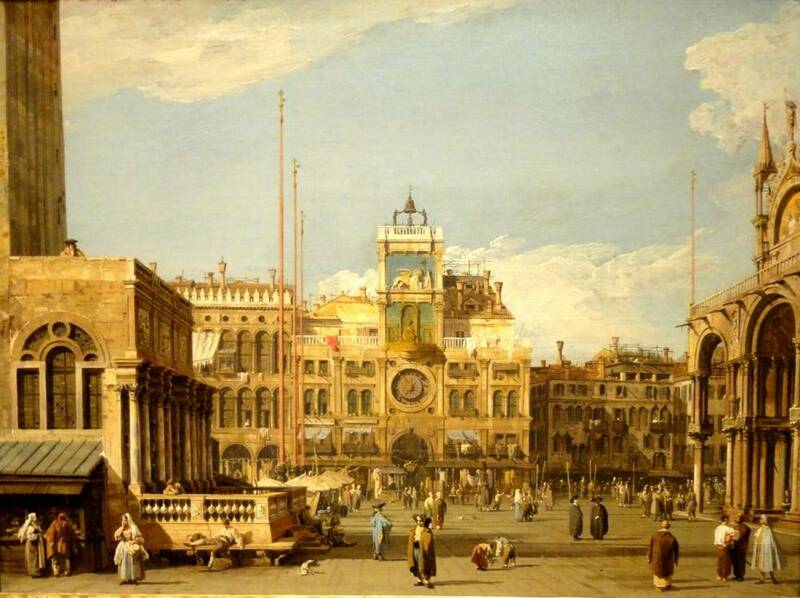 Canaletto was especially known for altering the perspective and the colors to please northern European tastes. His effective use of color and atmospheric effects are said by some to have anticipated Impressionism. Like the Impressionists who were to follow, Canaletto often painted outdoors, rather than in the studio. For a long period of his life he worked in England where he painted many sights of London. He was extremely successful in England, thanks to the British merchant and connoisseur Joseph Smith, whose large collection of Canaletto's works was sold to King George III in 1762. Canaletto painted also many scenes the Eternal City from the Roman Forum, to the Colosseum and the Campidoglio. This exhibition includes several of the artist’s masterpieces such as The Grand Canal from the north, towards the Rialto bridge, and The Grand Canal with S. Maria della Carità, shown together for the first time, along with the manuscripts detailing their commission, as well known paintings and sketches. The show also demonstrates the increasing importance of Palazzo Braschi which has hosted several blockbuster exhibitions recently such as Artemisia Gentileschi.